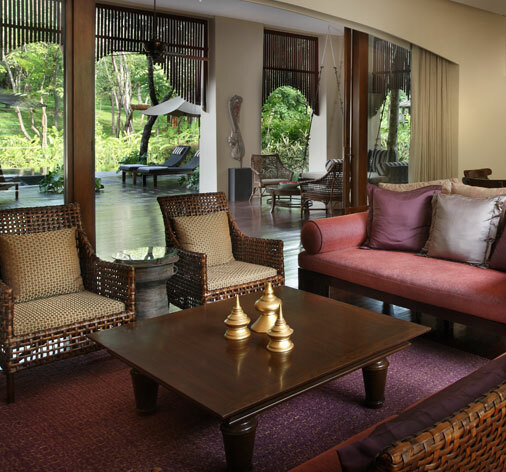 The external area of the villas and common area facilities are managed by dedicated staff trained and supervised by the management team of the award-winning Four Seasons Resort Chiang Mai, to ensure the same superior standard of service excellence is guaranteed to all our residents. This includes general administration, landscaping maintenance, routine and preventive maintenance, general repairs, pest control, refuse collection, pool cleaning and 24-hour security. Owners are responsible for the payment of maintenance and management fees to properly maintain common area infrastructure and amenities. Owners are also responsible for specific individual charges such as electricity, water and sundries for their individual villa. A sinking fund contribution will also be required from owners for major infrastructure repairs and/or improvements.